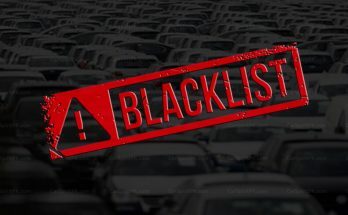 The Pakistani automobile sector is long dominated by Japanese players and the products that they offer never directly compete with each other hence defining the monopolistic nature of the market where the stakeholders safeguard each others’ interests. Pakistan with its 5th largest population of middle-class people of the world has only 1 car in the sub-1.0 liter category and that’s Suzuki Mehran. Mehran being a 30 year old car is insanely overpriced with a price tag well above PKR 630,000/- for car without basics such as A/C and any safety equipment whatsoever. The top of the line version which apparently is equipped with an A/C, a CNG kit and painted bumpers goes up to PKR 753,000/- And considering the fact that the car dates back to mid 80s, and lacks fundamental safety equipment the price tag isn’t by any means justified. The largely populated middle class of the country is forced to buy motorcycles, which are sold above 1 million units in a year. 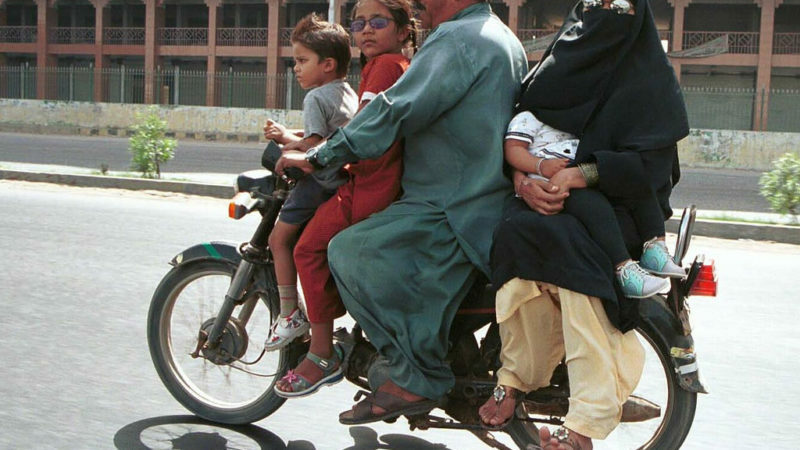 Such families can be seen carrying 4-5 people (including children) on a motor cycle risking their lives just to go from point A to B. Others prefer buying old busted cars from the eighties paying PKR 200,000 to even PKR 450,000 depending on the model & condition. The irony is, even if someone can afford to save PKR 600,000 he can’t even buy a new Suzuki Mehran. In the recently announced auto policy, the government plans to counterbalance the market by offering big tax incentives to foreign makers, particularly Europeans to lure them to invest, while trimming some of the financial help for the local ones. The government officials are not happy over the locally produced cars, as they are highly priced and under-engineered compared with imported vehicles. According to Miftah Ismail, chairman of Pakistan’s Board of Investment, the authorities are now engaged in negotiations with some major global companies to persuade them to come and open production plants in Pakistan. 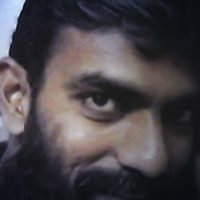 Ismail said he had some talks with the Nissan-Renault alliance for “some time”, and had recently met Fiat executives in Italy for the first time. The government has also been involved in discussions with Europe’s biggest automaker, Volkswagen. “We expect that there will be one or two foreign investors coming into Pakistan,” Miftah said. People in other parts of the world gets much better cars in even half the price as compared to what the people of Pakistan pay. And since the government is in talks with Renault, let’s see what possibly can be offered by Renault for the people of Pakistan, particularly the middle class. 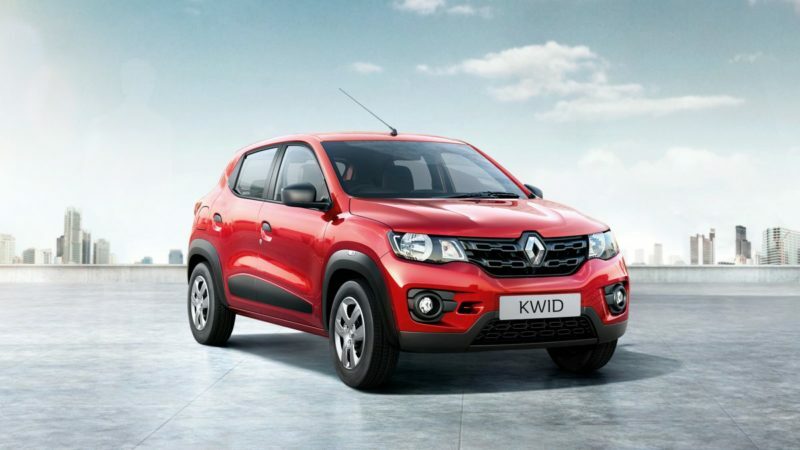 The Renault Kwid is a good blend of practicality and efficiency, & with extremely competitive prices. In India the Kwid is available from just INR 2.62 lac (average ex-showroom price) which converts into PKR 4.07 lac only. The Kwid competes well with the Tata Nano, Datsun Go, Hyundai Eon and the Suzuki Alto 800 in India. The 799cc three-cylinder engine in Kwid produces 53bhp and 72Nm of torque. Power goes to the front wheels via a five-speed manual gearbox. The Kwid stands out from the crowd, thanks to its flared wheel arches and a forward leaning stance giving it a muscular appearance, kind of an SUV look. 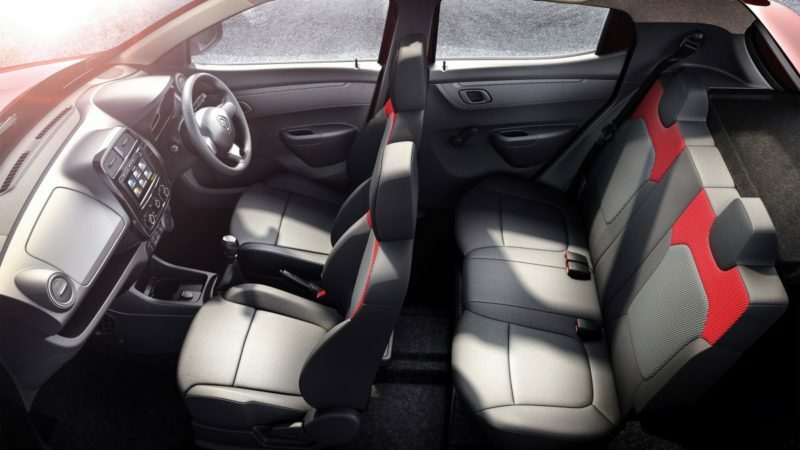 On the inside the Kwid doesn’t feel this is an entry-level compact car. It feels like a much bigger car. 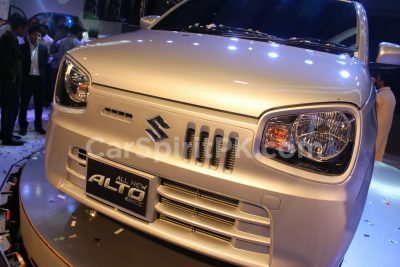 It’s got features that no other car in the segment offers including a multimedia system, Bluetooth & USB connectivity, power windows and a gear shift indicator etc. The Kwid rides well and is able to tackle horrible road conditions with ease while bumps are filtered out nicely thanks to softly-sprung suspension and an ample ground clearance of 180mm. 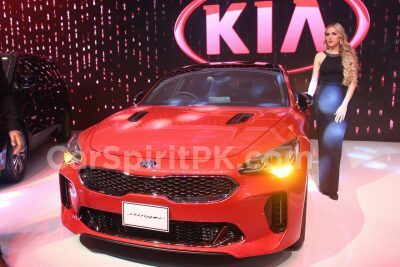 Related: KIA In Pakistan: Past And The Future.. The Kwid is a successful car across the border. 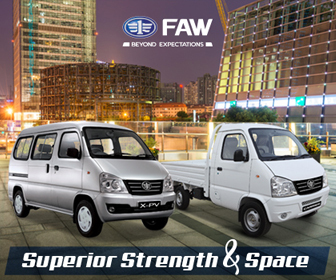 It’s the best in its segment with high ground clearance, responsive engine and spacious cabin making it an excellent affordable package. And with a competitive price tag can be a massive hit in our market too. Who would want a 30 year old Mehran for PKR 7.53 lac when you will be able to buy a modern Kwid under PKR 5.0 lac? Pakistan government with the new auto policy is pursuing Renault-Nissan to invest in the country and if things work out well we might be able to have the likes of Kwid in our country too. There are more cars that can possibly come to Pakistan as a result of the auto policy, but it will be too early to say anything. Datsun Go is another possible entrant, but for now let’s just wait and see how things unfold.